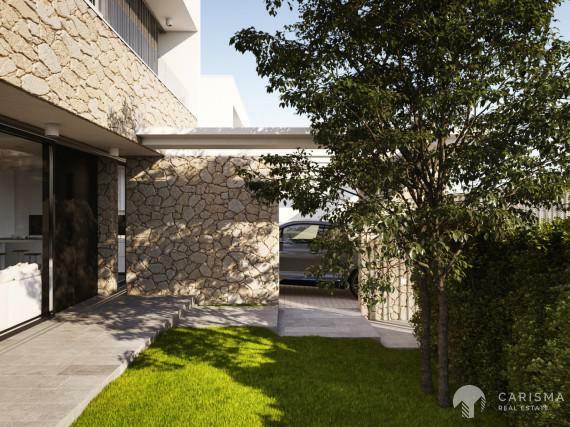 EXTRAS: All appliances included (Refrigerator, Oven, Hob, Hood, Washer, Air heater, Air Conditioning and Private Pool. 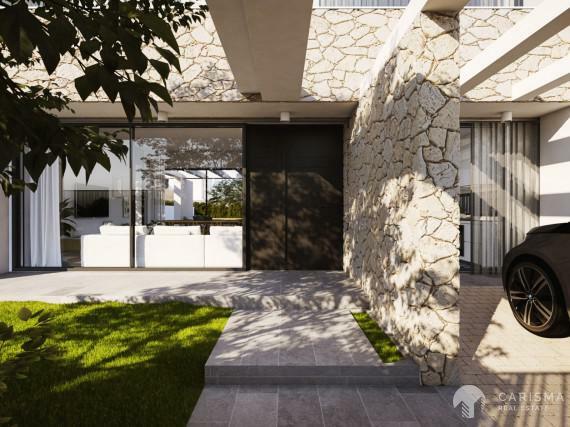 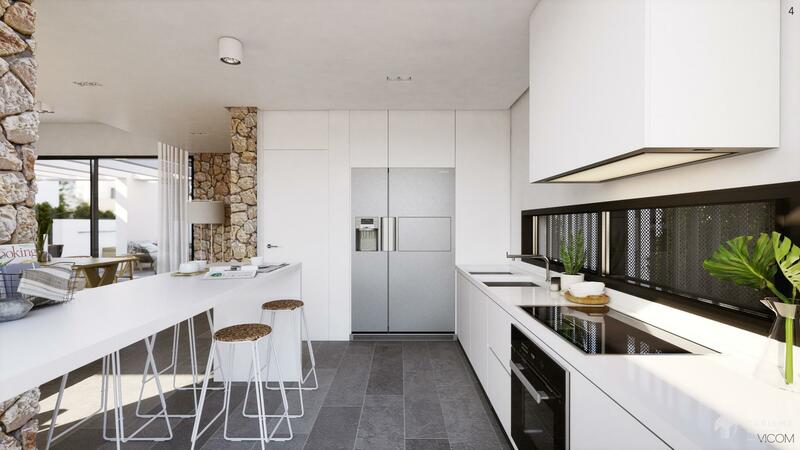 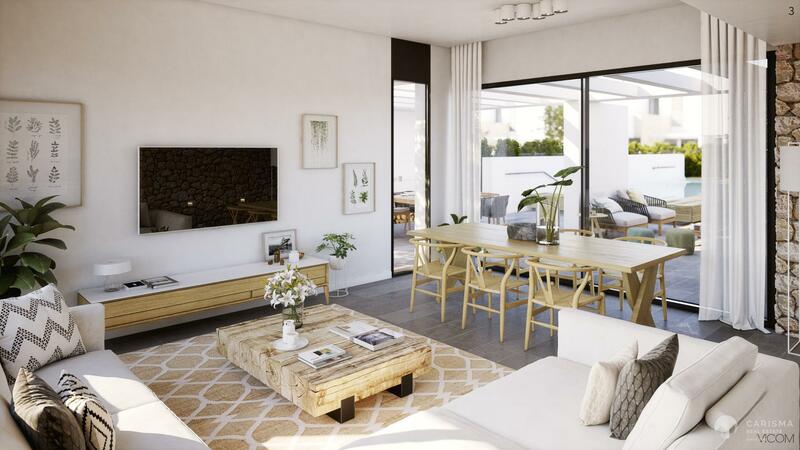 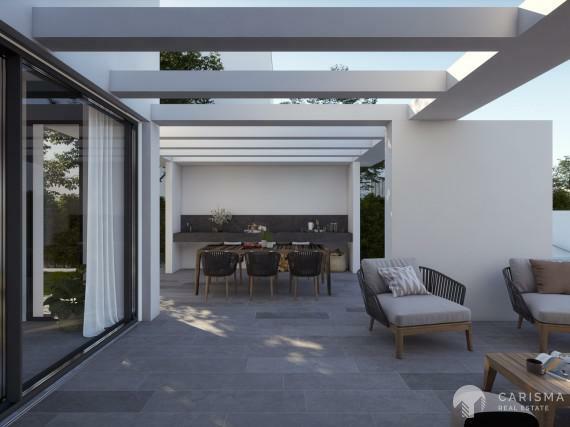 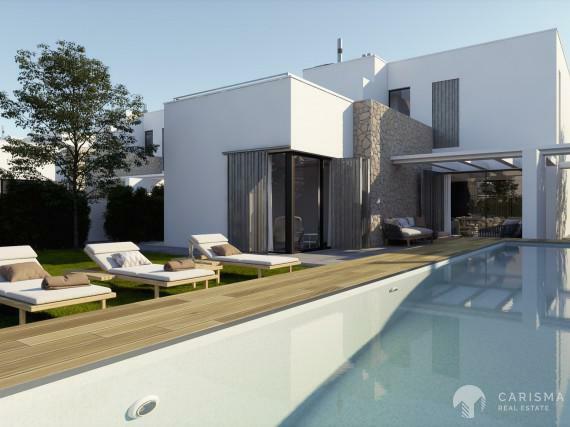 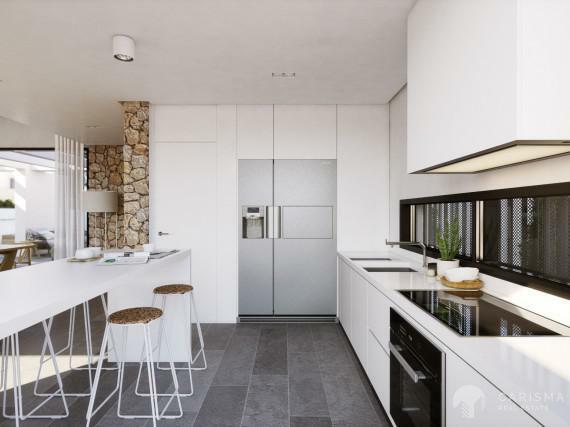 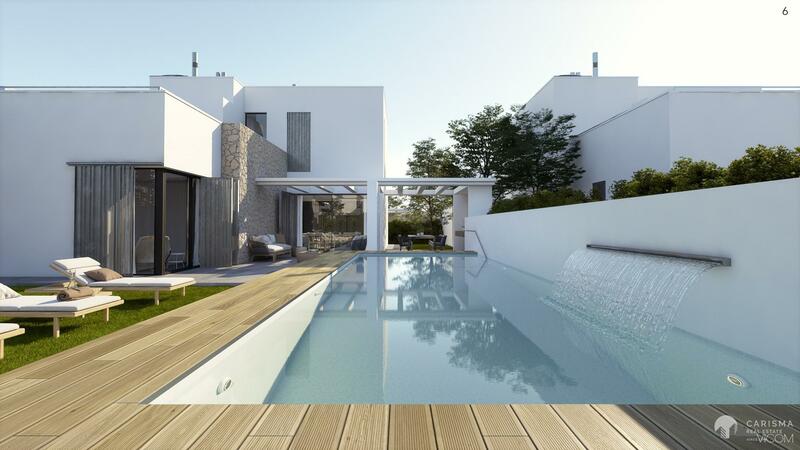 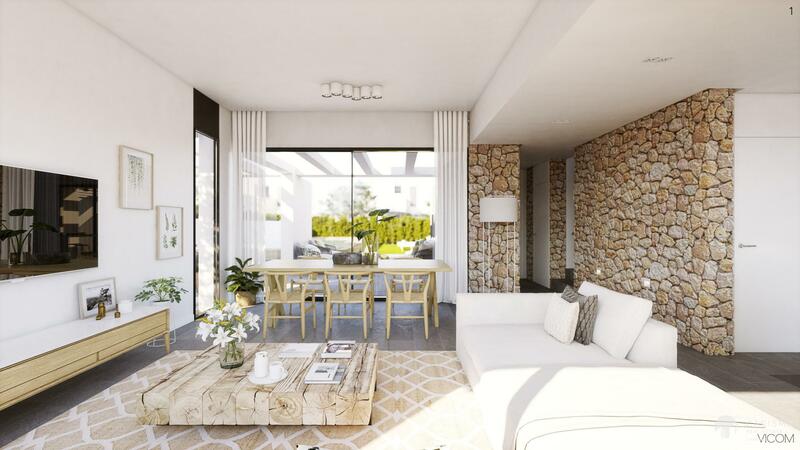 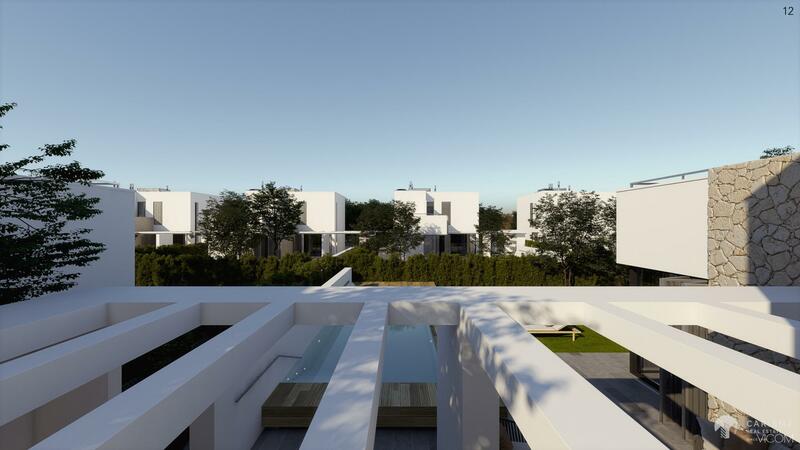 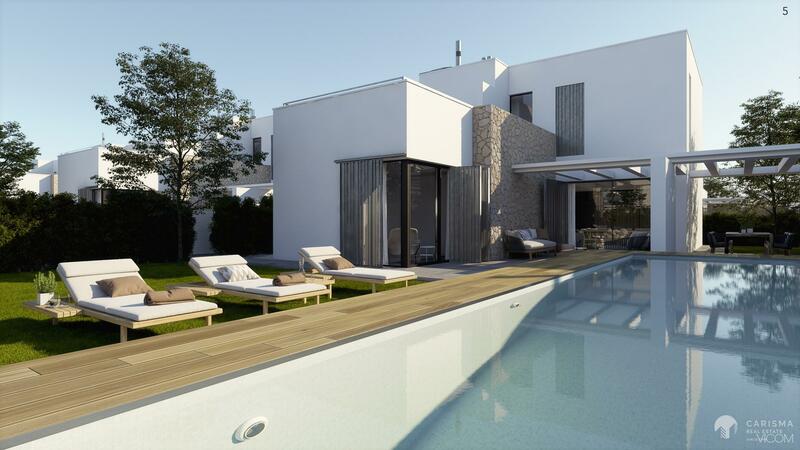 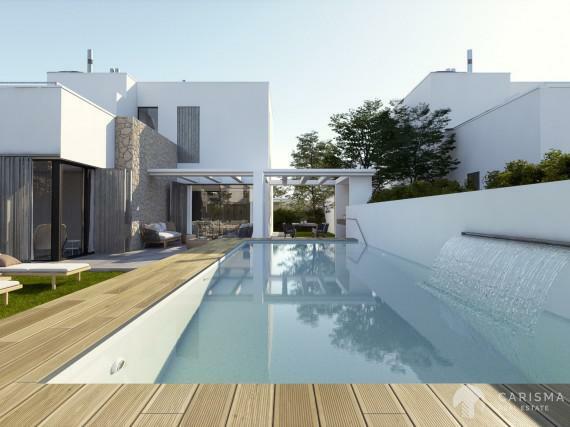 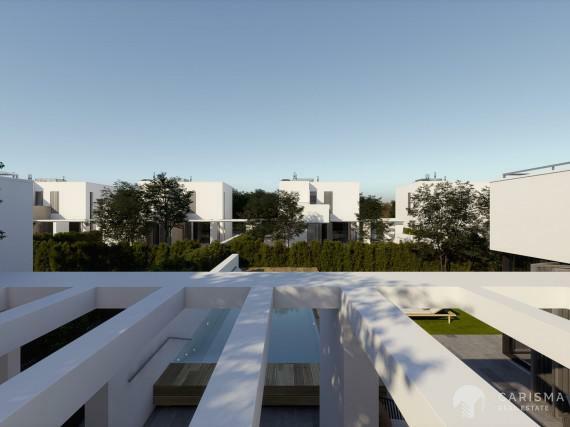 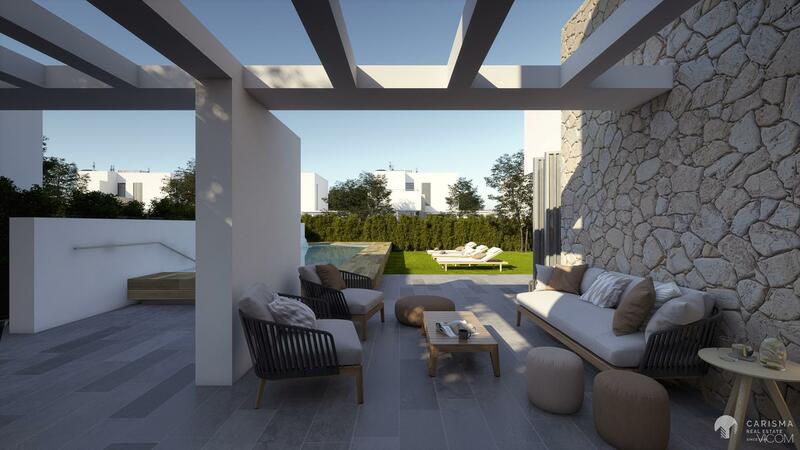 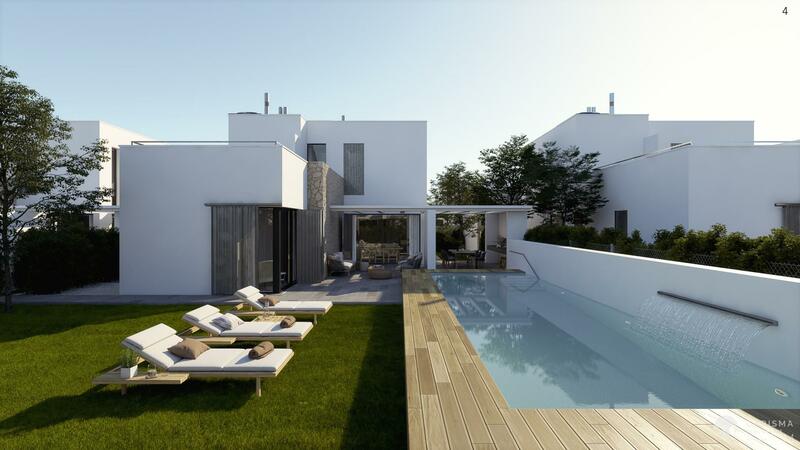 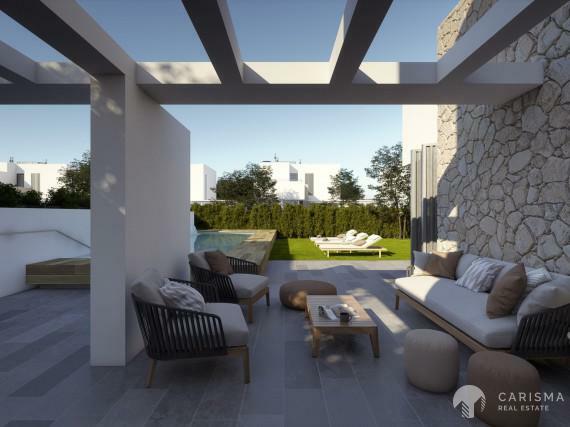 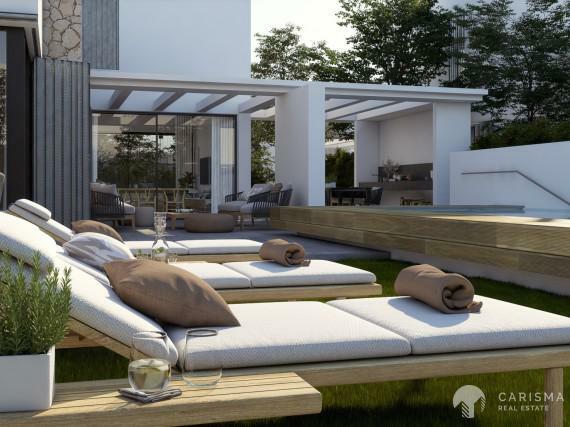 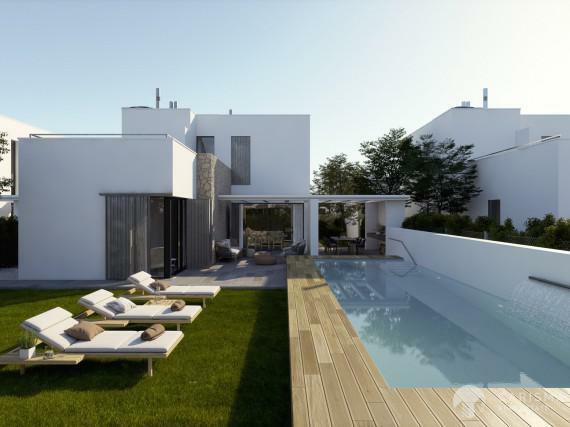 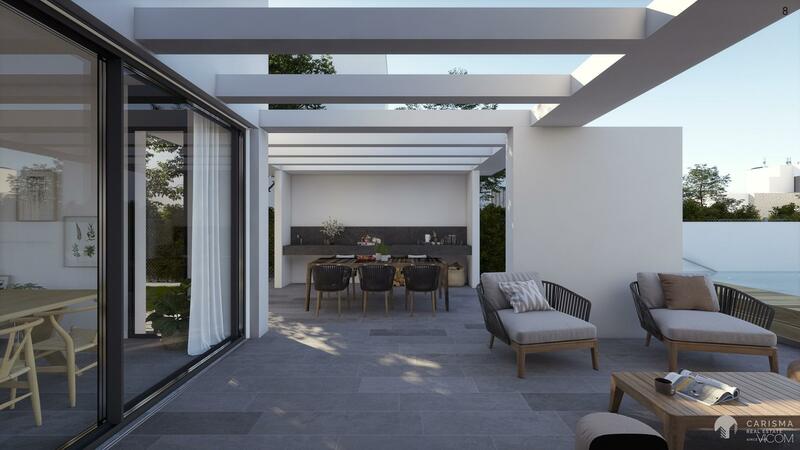 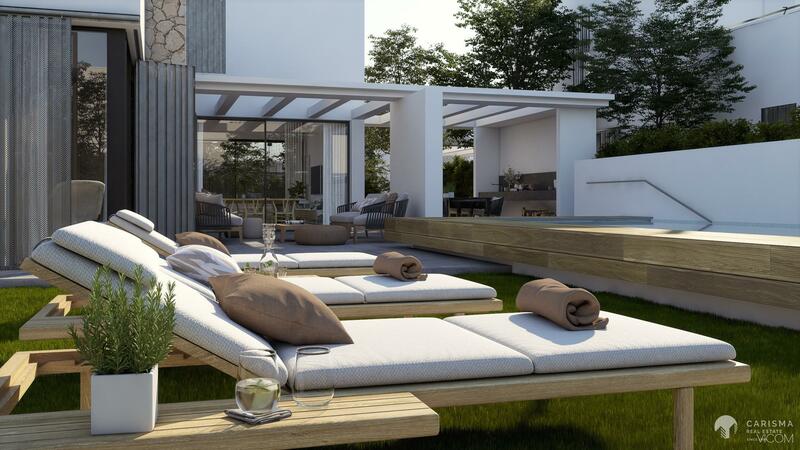 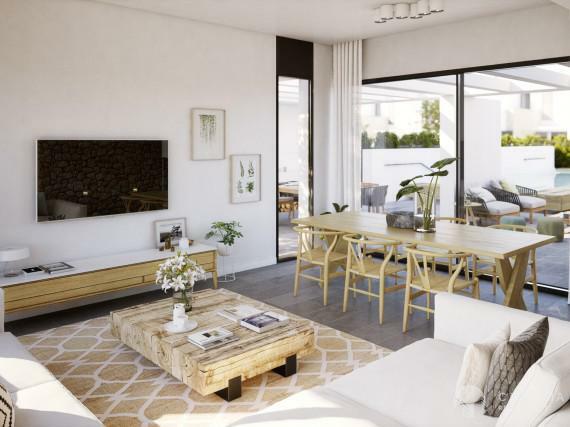 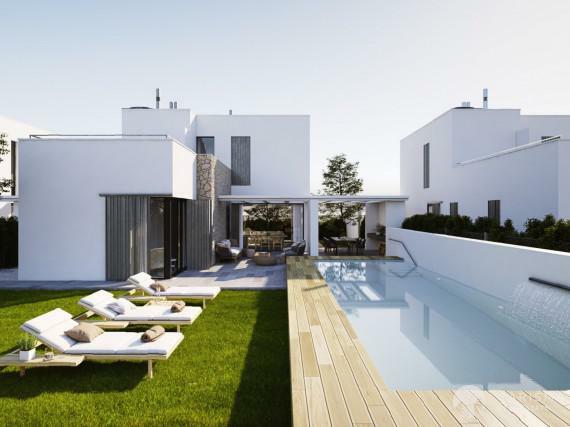 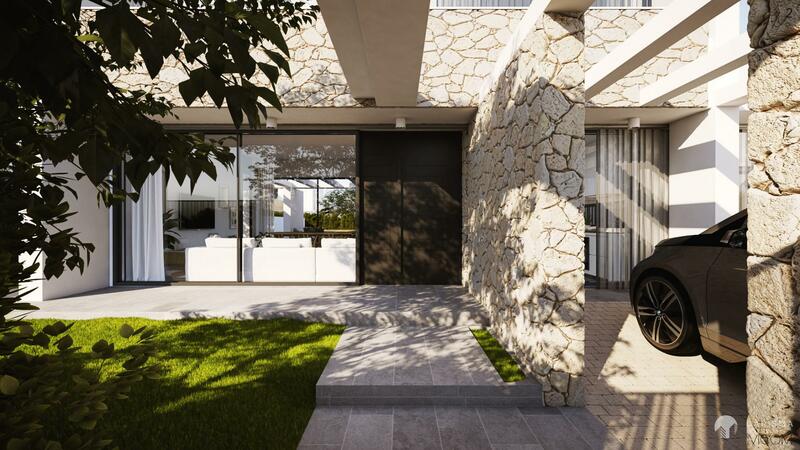 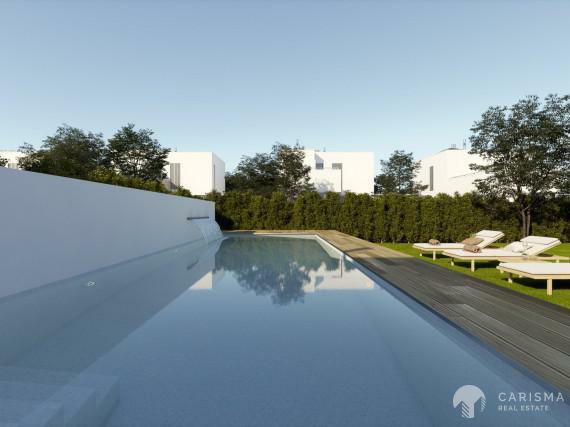 This exclusive area of Campoamor is located only 500 meters from the Aquamarine Beaches, Campoamor. 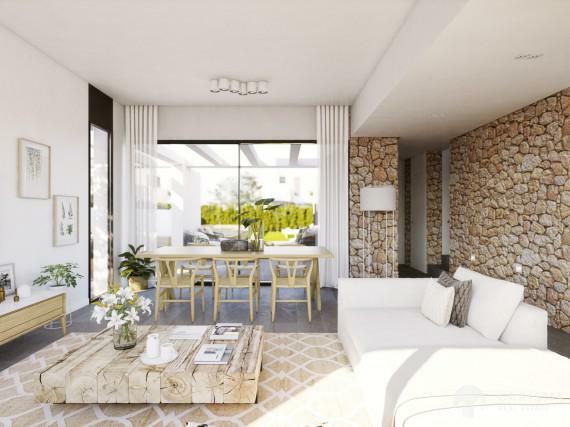 All services Golf Courses, Maritime Ports, Restaurants, supermarkets, banks, medical centers, pharmacies and shopping centers such as La Zenia Boulevard. 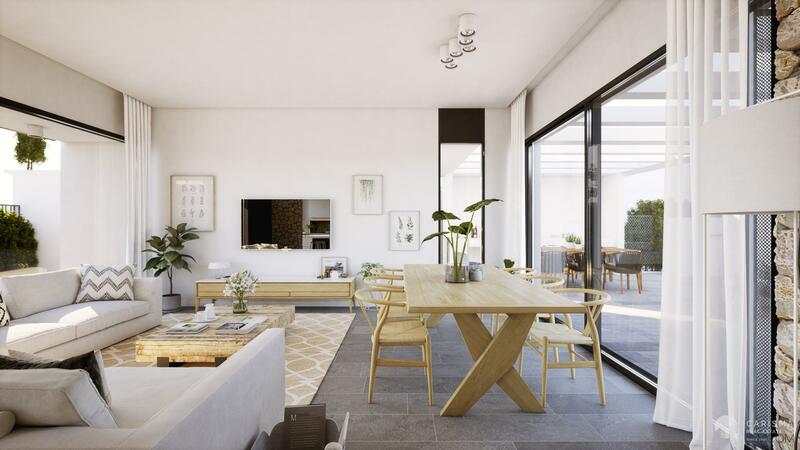 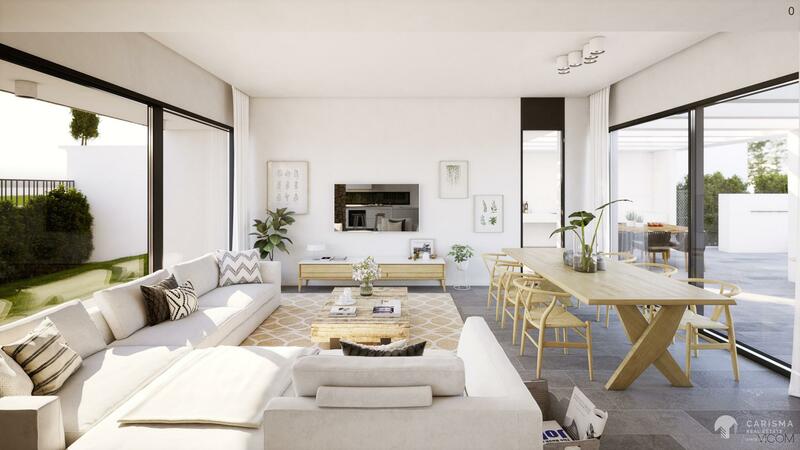 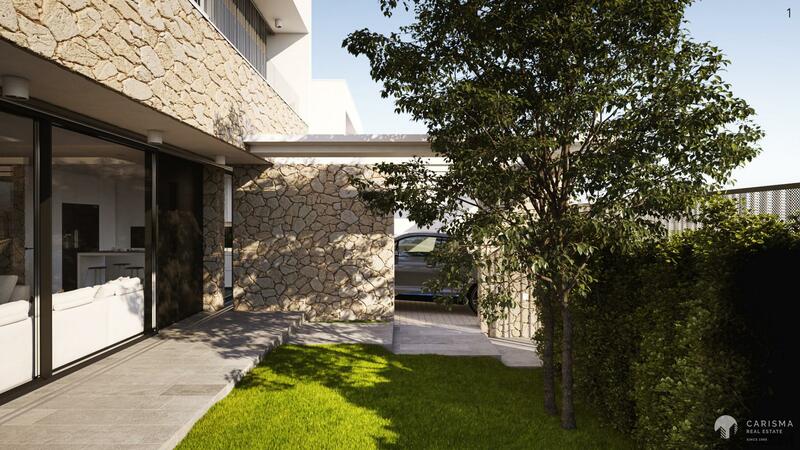 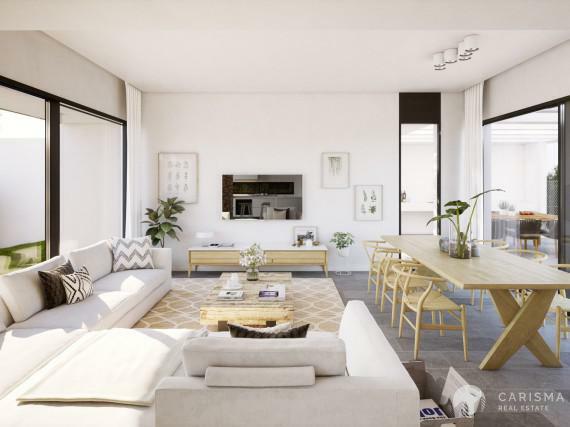 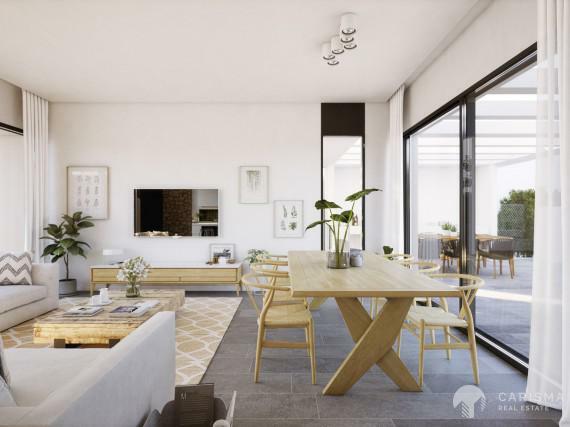 The Residencial is located in the vicinity of the National 332 and 5 minutes from the entrance closest to the AP-7, which facilitates the access and exit routes of the area and the connection with the various national roads and nearby towns. 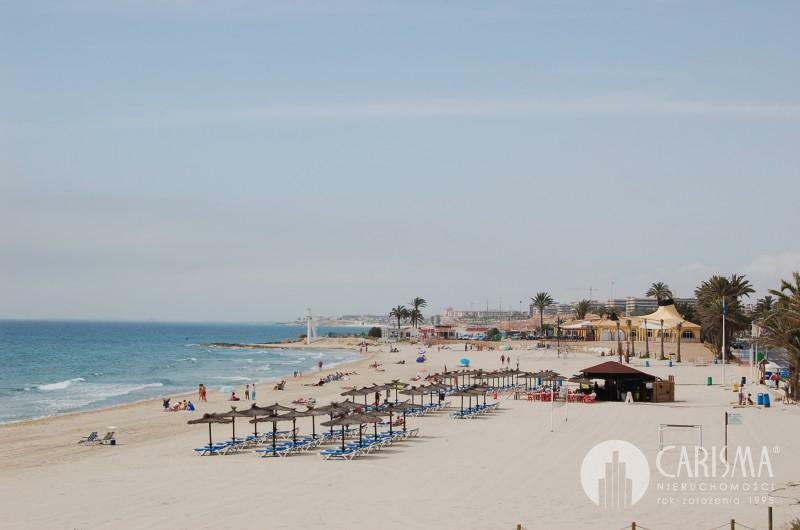 You can enjoy the Murcia capital 40 minutes away, the Alicante 45 minutes. 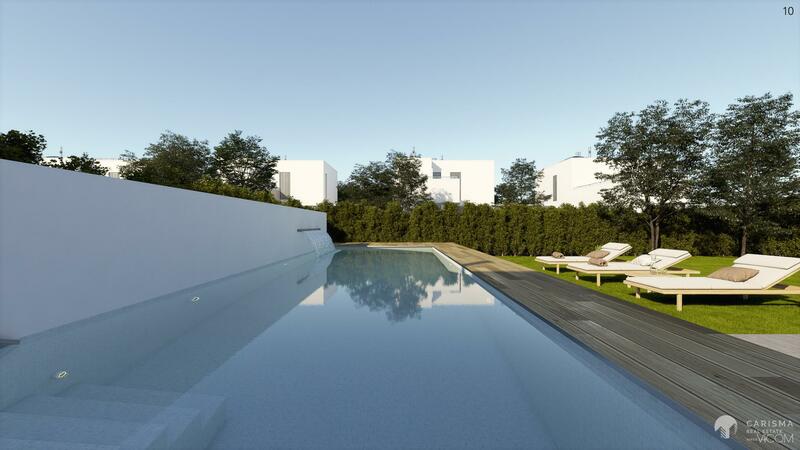 Sea distance 0.500 km, airport 26 km and Golf 7km.